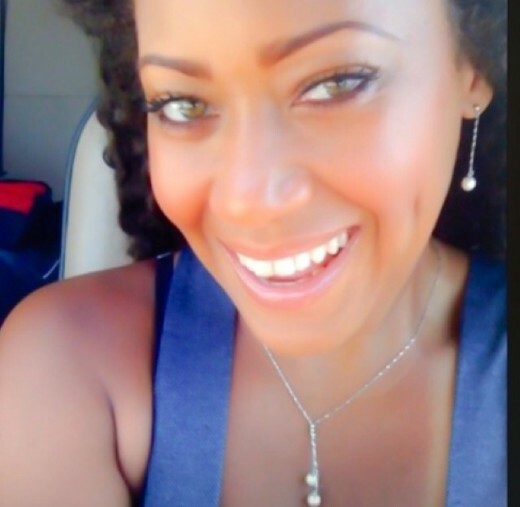 Ex-Destiny’s Childs member, Farrah Franklin, was arrested for disorderly conduct! She was arrested earlier this morning in South Carolina, and it is said that alcohol was a factor! Farrah Franklin was arrested for disorderly conduct earlier today in South Carolina! The “Say My Name” singer was booked at the Horry County Detention Center in Conway around 5AM. Although, it was speculated that alcohol was involved, it is still unclear why she was arrested. This is not the first time Franklin has been arrested for disorderly conduct back in 2011, but she claims she was a victim of racial profiling.